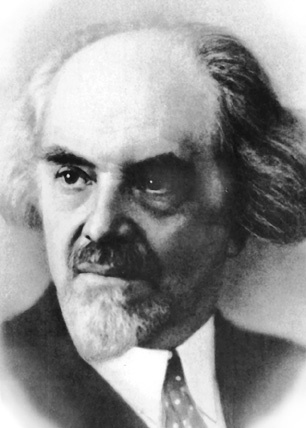 Alexandr Solzhenitsyn regarded Berdyaev as possibly the greatest anti-communist thinker to come out of Revolutionary Russia. Here, translated, is a piece he wrote on anti-Semitism. Fascinating.